But the company isn’t resting on its success, which includes 64,000 users, 7,500 customers and business results that are transforming organizations and improving the lives of their customers. What’s next? 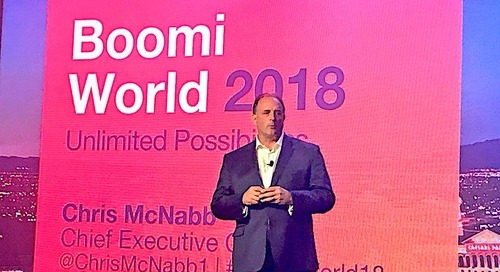 In 2008, Boomi pioneered the integration platform as a service (iPaaS) market. Now Boomi is reinventing the category again. That intelligence begins with 30 terabytes of anonymized metadata from thousands of customers building billions of integrations on the Boomi platform. 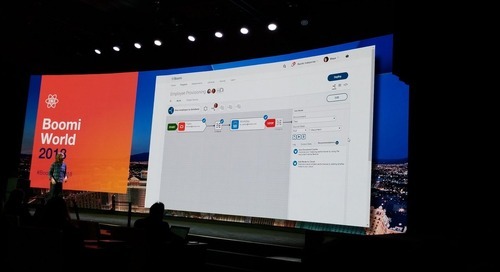 The new enhancements, which will be available in the coming months, draws on this intelligence to make real-time suggestions for building integrations, creating flows, and managing key data-centric operations. 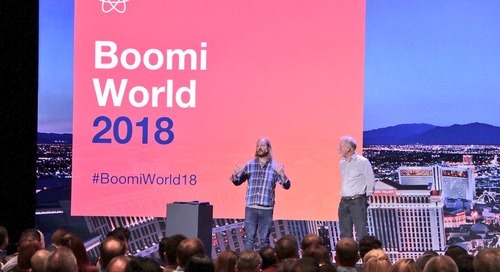 Wood demonstrated how Boomi’s refined platform will make it even easier for organizations to build integrations and flows while seamlessly helping business and IT teams work together. 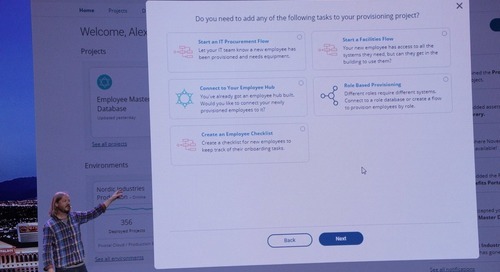 For example, the updated platform will offer a streamlined dashboard for tracking products and conversations. A new chatbot feature delivers updates from peers and system events. 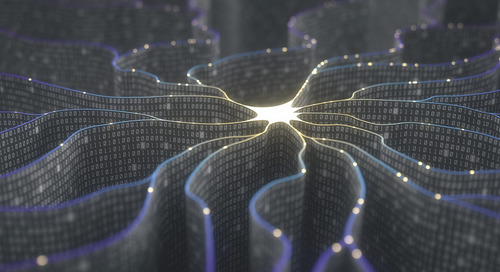 Building an integration becomes as easy as selecting the applications to integrate, accepting or rejecting a few recommendations offered by Boomi’s AI-driven interface, and testing and deploying with just a couple clicks of the mouse. 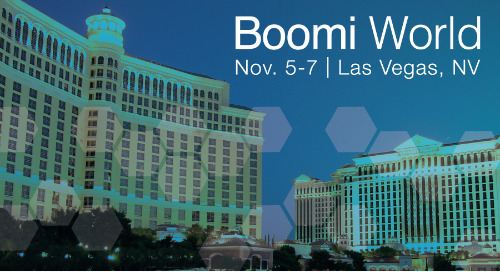 Wood also demonstrated Boomi’s upcoming API Management capabilities, with an intuitive and streamlined graphical interface. 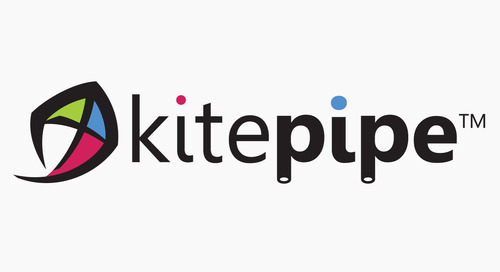 The new API features will make it easy for a wide-range of business users and IT developers to work together to publish, manage and use API services. The world is changing, and organizations need to be good at changing quickly. It is the only way to survive and thrive in this digital era, Wood said. 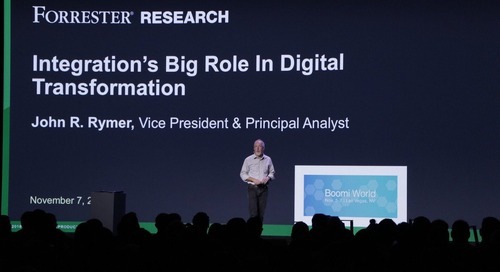 Following Wood’s presentation, John R. Rymer, vice president and principal analyst at Forrester Research, spoke about the rapidly growing importance of low-code platforms to address the insatiable integration demands of today’s complex hybrid IT infrastructures. Drawing on Forrester’s recent surveys of developers and their work on digital transformation projects, Rymer painted a telling picture of the state of enterprise IT. The speed of software delivery really, really matters, because software is what runs the businesses. Another indication of being stuck? The motivations behind digital transformation projects today. Forrester’s research shows that cost reduction is the leading motivation for why businesses invest in digital transformation efforts. That approach won’t help organizations reach their ultimate goal of transforming their enterprise. The key to digital transformation? Software. “Ultimately, digital transformation is about using software to bring about change,” Rymer said. 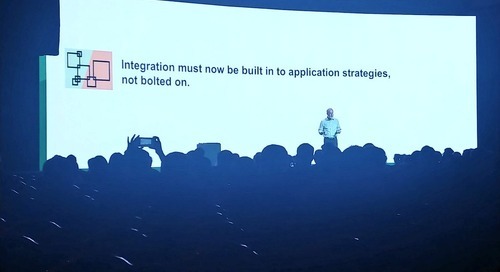 Fortunately, enterprises are realizing that they need to change how they build IT systems, including how they create applications and connect them together. 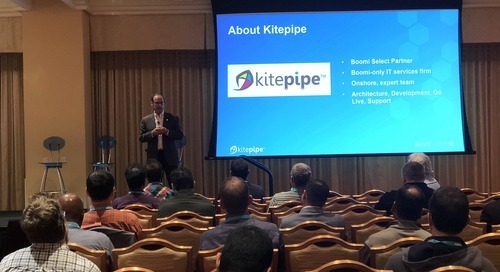 Rymer said that some companies are now embedding developers in business units. By working directly with the ultimate users of the organization’s applications and data, the developers can work more quickly and efficiently to produce IT services that support business innovation. And, critically, enterprises are embracing low-code development. In the past two years, the number of companies focused on adopting low-code platforms has increased 20 percent. Now, more than 60 percent of companies are using low-code. 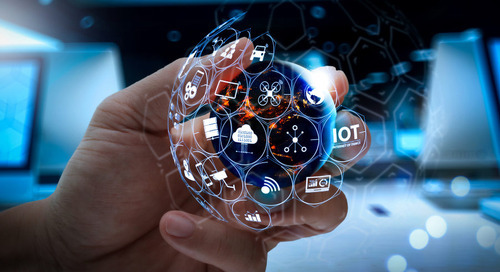 Rymer expects that number to keep rising, as more CIOs and IT organizations recognize the value of building digital processes instead of engaging in laborious custom-coding projects that create hard to management, inflexible integrations. The importance of integration is only increasing as IT organizations learn to manage and optimize customer journeys through business design and rapid, low-code integration. 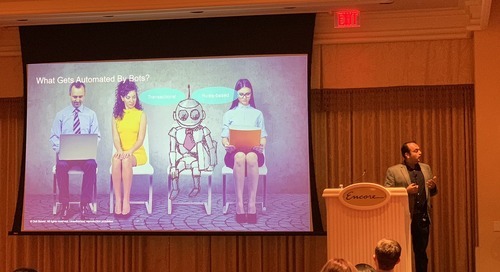 Rymer concluded with a call to action for anyone involved in integration, noting that they can be the drivers of the software revolution that’s powering organizational transformation. Ready for more Boomi World? 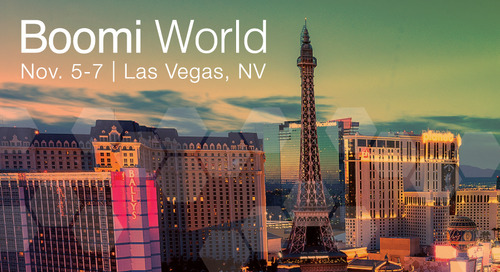 We are going on tour with Boomi World London and Boomi World Sydney for next year. 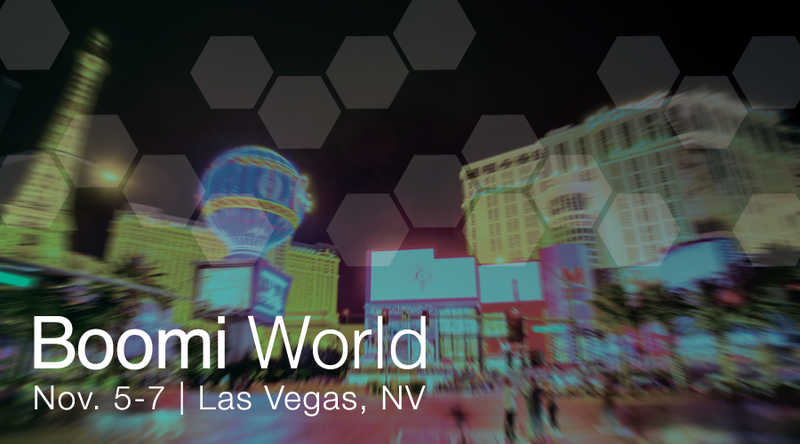 Boomi World will be in Washington, D.C. for 2019. Stay tuned for more info!